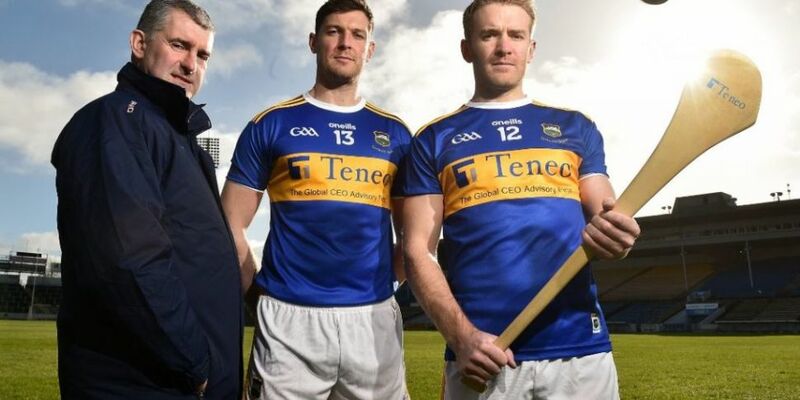 Tipperary GAA struck a sponsorship deal with corporate communications adviser Teneo earlier this year. At the event, Valerie caught up with Tipperary Hurling Manager Liam Sheedy about the Allianz League and the big return to Management for 2019. Also Valerie chatted to Tipperary Captain for 2019 Drom & Inch Man Seamus Callanan about his return from Injury and fighting his way back onto the starting panel.